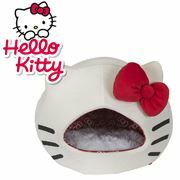 Find a wide selection of cat beds for the puurrrfect midday catnap. 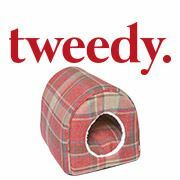 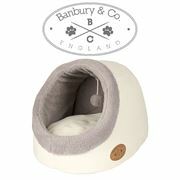 We offer branded, every day, fun and luxury igloo style beds to suit your pet and your home. 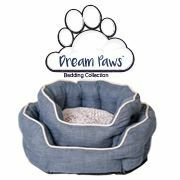 All our beds have been designed with their comfort in mind and even offer play, from cat teasers to fun designs. 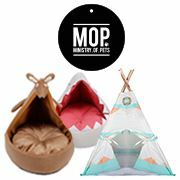 Your furry friend is guaranteed to have a cosy snooze.